If you're still not sure about going green all the way, why not start off small and get a solar hot water heater. When it comes to buying a home solar system, there’s a lot of information to research before you can actually make that final decision and begin the installation process. Many people falsely believe that there is only one type of solar energy system, but in reality, multiple energy-efficient systems can be designed to best benefit you and your unique home environment. You don’t have to make the leap immediately either. If you are just beginning to explore renewable energy products, solar water heaters are the ideal first step to going green. Heating your home’s water supply with solar power can save you hundreds of dollars annually. The question still remains, however, should I go electric or thermal hot water heater? For a long time now the belief has been that the efficiency advantage of solar thermal technology for water-heating was far superior to that of an electric water heating system, but with solar technology’s price continually dropping and efficiency forever improving, the margins are getting smaller almost daily. 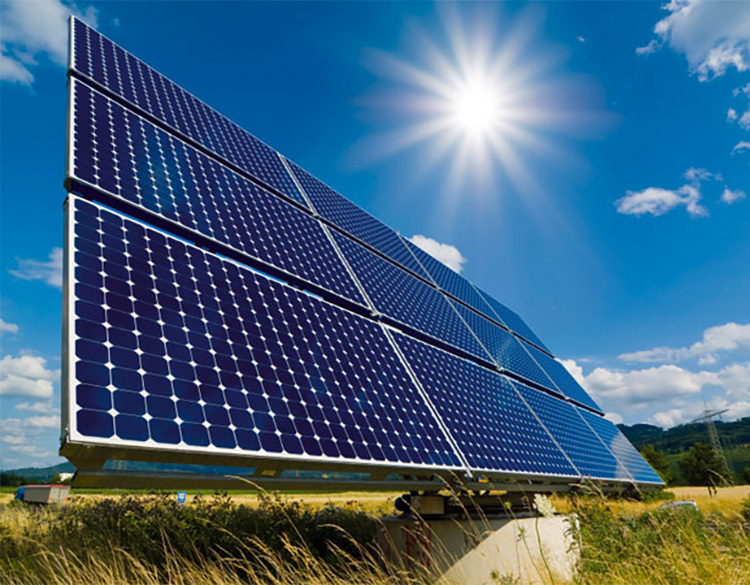 Photovoltaic technology uses solar radiation to generate electricity by exploiting the chemical properties of certain materials. PV cells are typically installed as glossy panels on top of a home’s roof, and they are designed to convert 16%-22% of solar radiation into electricity. This is an environmentally-friendly way to power your home, but it’s is important to note that these solar systems are dependent on the home’s placement, natural elements, and ability to encounter direct sunlight during all daylight hours. Solar thermal technology concentrates the sun’s power to obtain thermal energy and generate electricity in a manageable way. In other words, electricity on demand. This technology generates steam and power, making it perfect for solar hot water systems, designed to convert approximately 90% of available sunlight into usable heat. 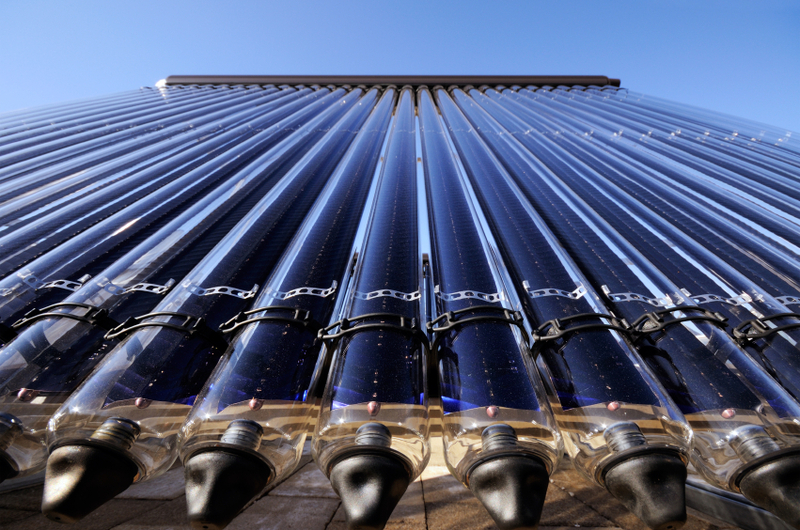 While solar thermal products have a slightly limited use, they are often considered to have a far better impact on the environment when compared to any other PV products. In this way, thermal technology is both an environmentally-friendly and cost-effective renewable energy solution. If you already own an existing PV system, adding solar hot water panels to your home will bring you one step closer to owning a zero-energy building. The ability of solar thermal to collect more energy per square foot than its electric counterpart means that, in some instances, thermal is a much better option. Solar thermal systems are tremendously efficient and will work for decades as long as they have regular inspections. When thermal solar systems fail, however, they set about destroying themselves, and this is the one factor which prevents it from becoming a the one and only energy source of energy for a sustainable future. Currently, the applications for thermal heating will remain on the very low-end heat usage like, for example, swimming pools, and most people homeowners will still opt for an electric system. Solar energy is both renewable, sustainable, and unlike fossil fuels, we aren’t going to run out anytime soon. Whether you install a solar electric panel or a solar thermal system, you will be benefiting from the power of the renewable energy for the future. Opting for a solar panel system means that you are choosing to power your home with clean energy. 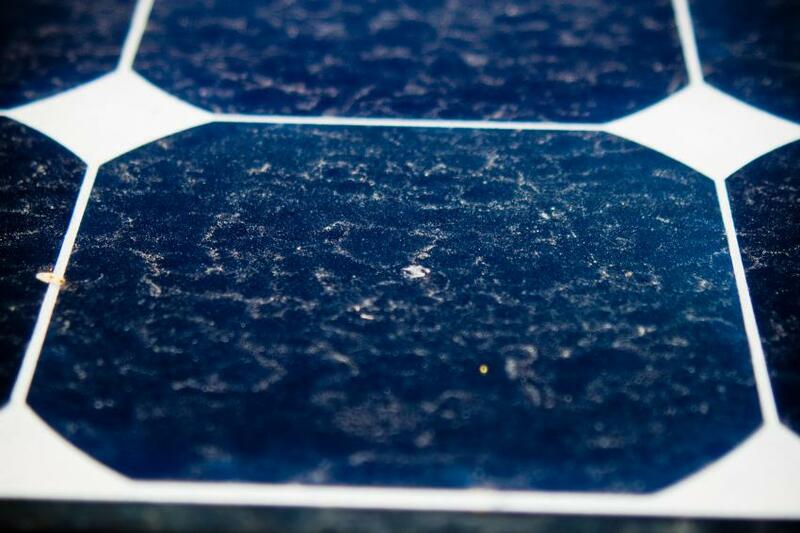 Home solar panels do not release contaminants and have no negative impact on the environment. Installing a solar energy system will above all else help you to reduce your electricity bills.